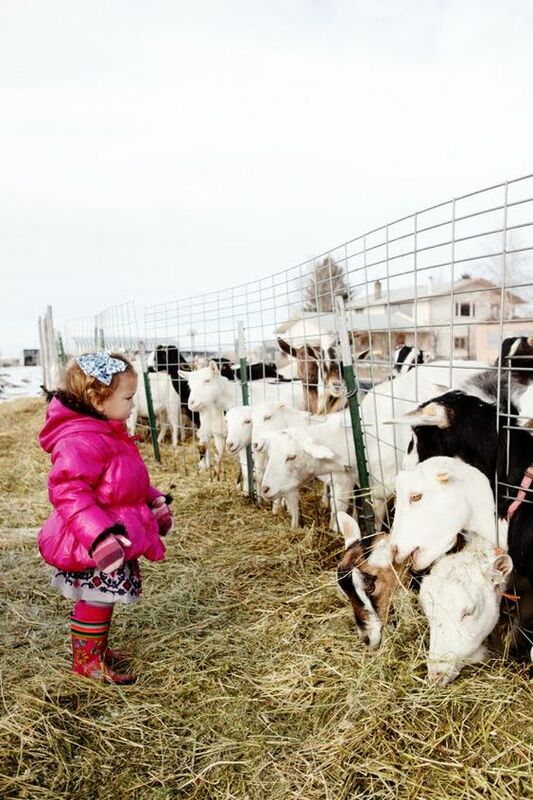 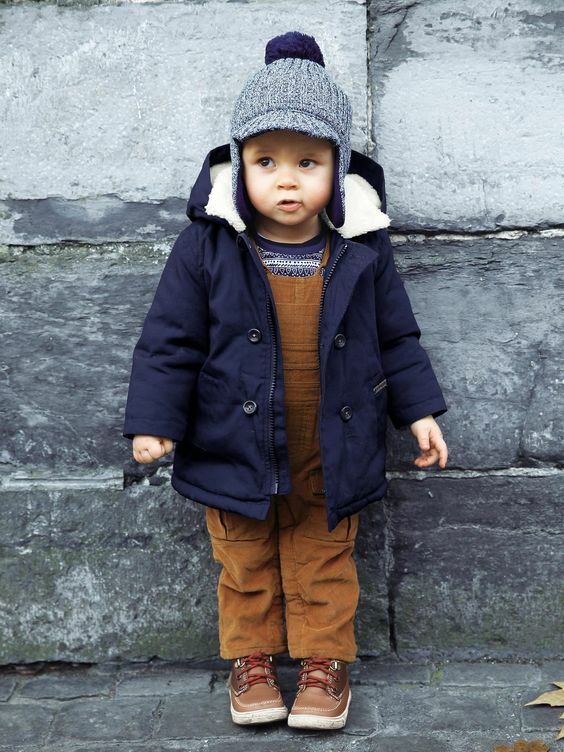 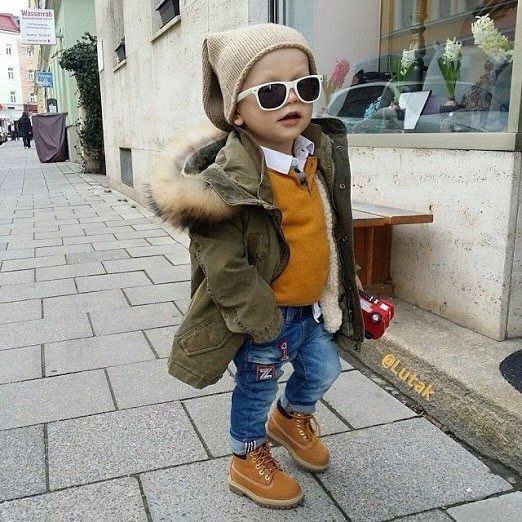 Cold days are coming, and it’s time to dress up you and your kids for the winter. 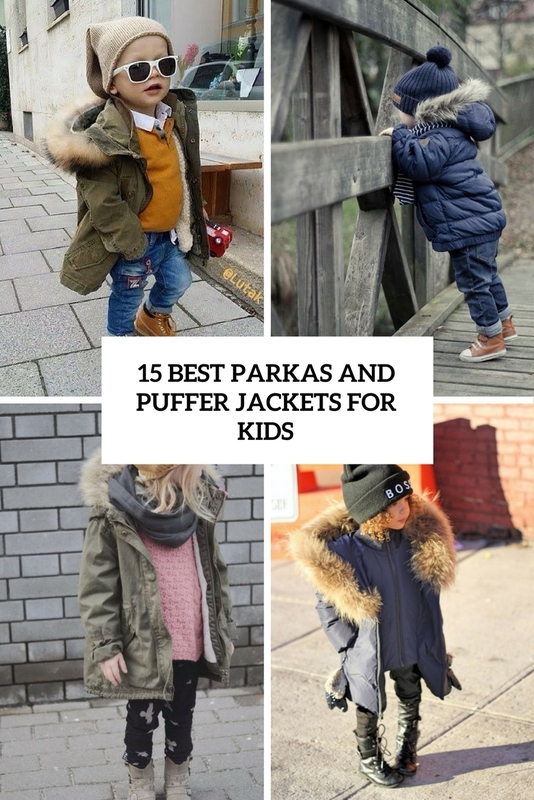 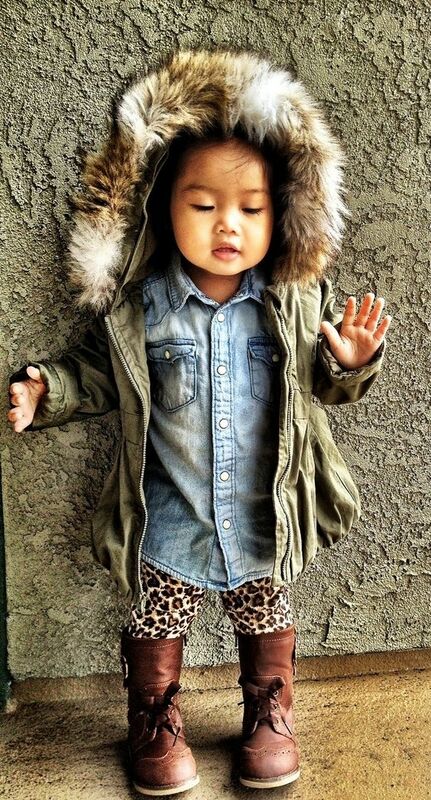 We’ve already shared some coat ideas for girls, and today I’d like to go for more sporty looks and inspire you to buy a parka or a puffer jacket for your child. 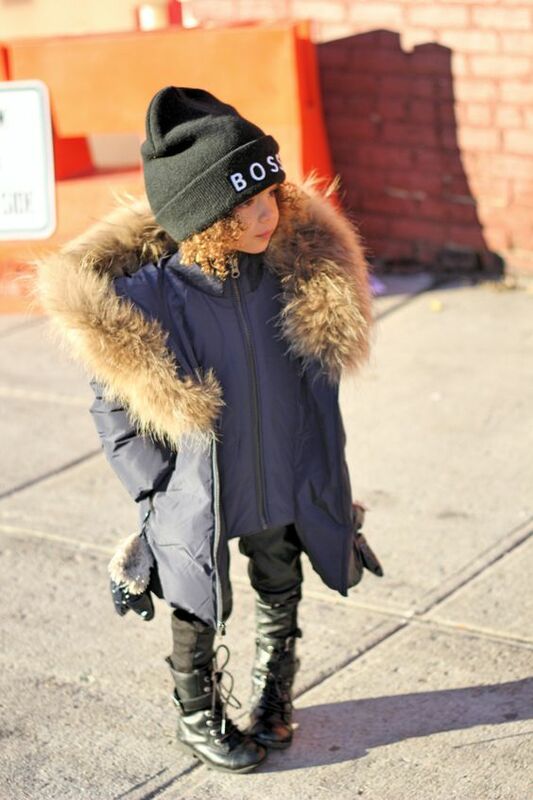 A parka is a great type of outer garment for anyone in the fall and winter. 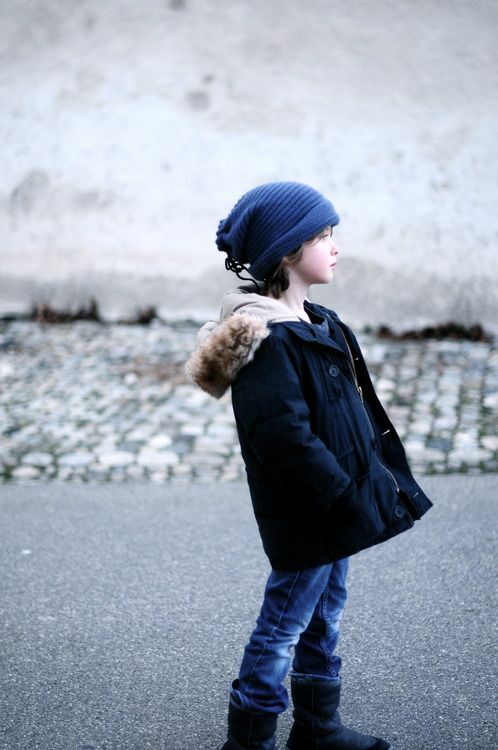 If you are choosing a winter piece, then a parka with faux fur is right what you need: a hood with it will keep the kid cozier and comfier. 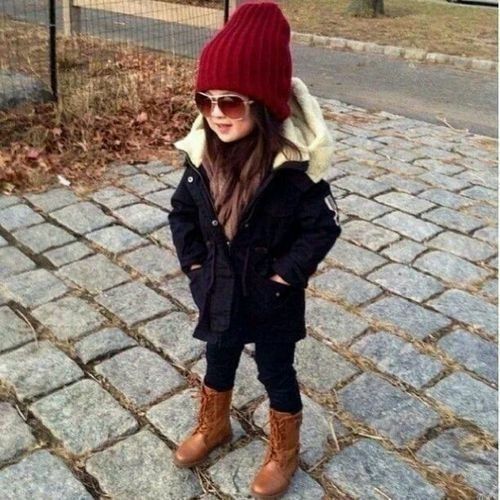 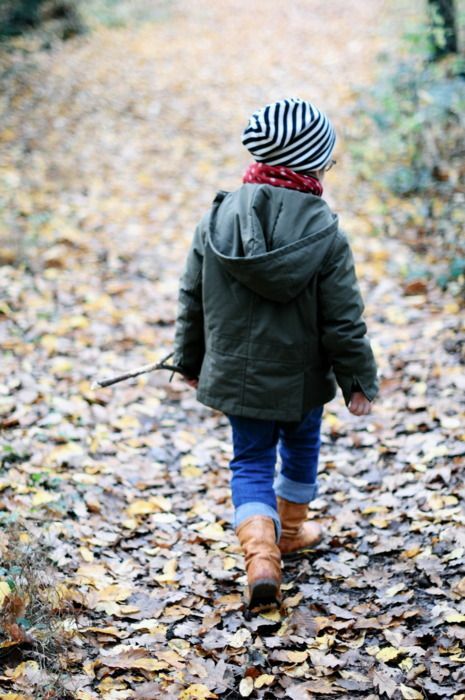 As for colors – feel free to choose what you and your child like, keep in mind that bolder parkas are more difficult to style and basic colored ones are pretty easy to accessorize. 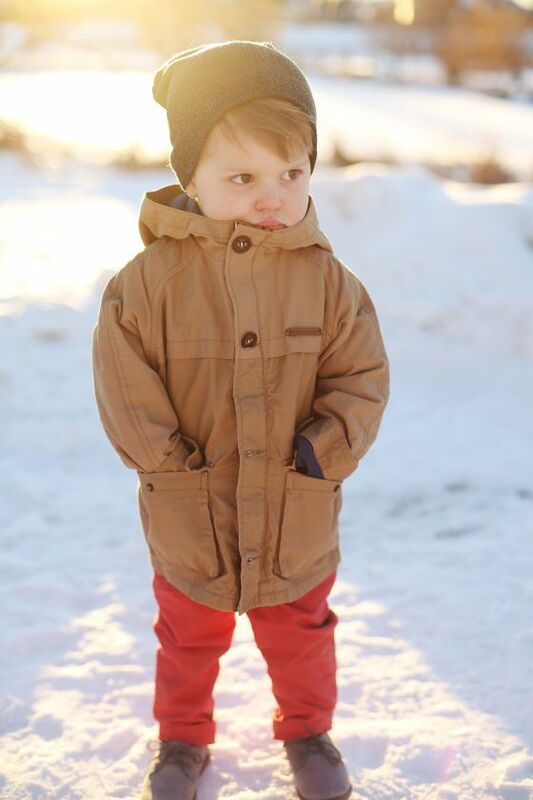 A puffer jacket or even coat is a nice idea if it’s really cold in your place in winter. 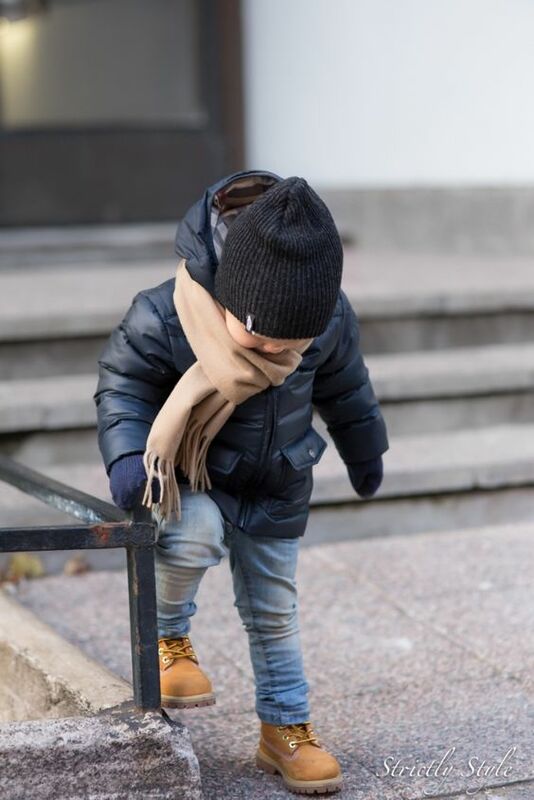 Puffers are extremely popular now, and many adults are rocking crazy oversized puffers in bold shades, so you can get the same for your kid to make him or her look super trendy. 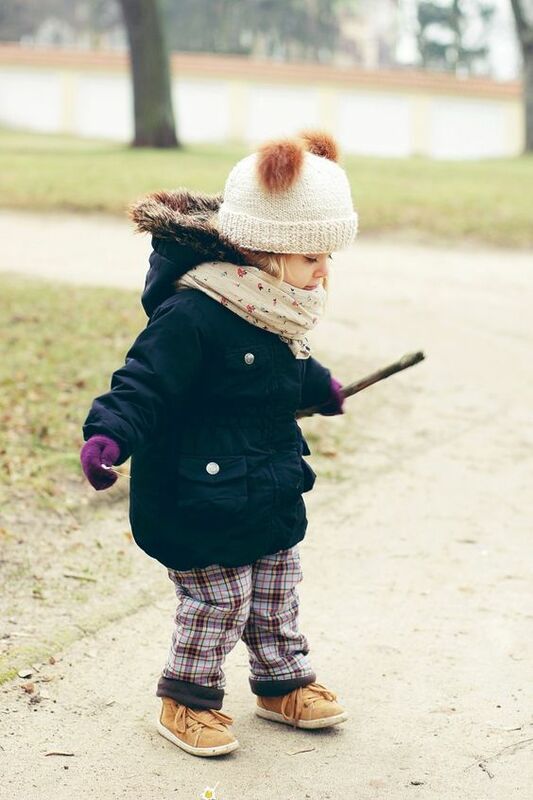 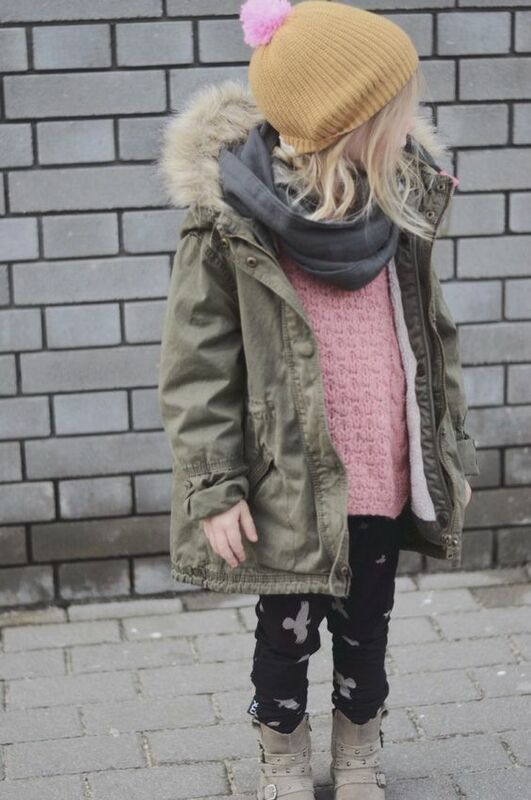 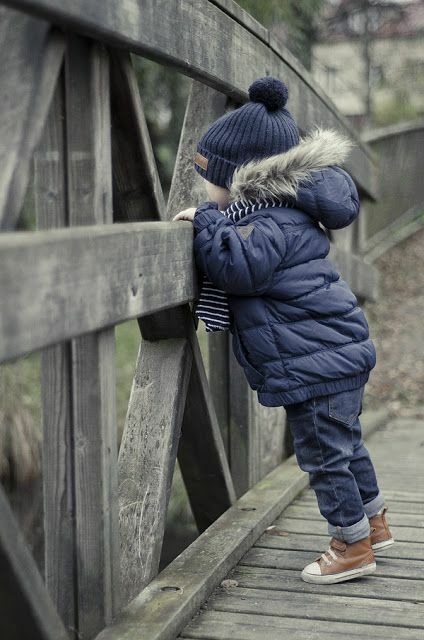 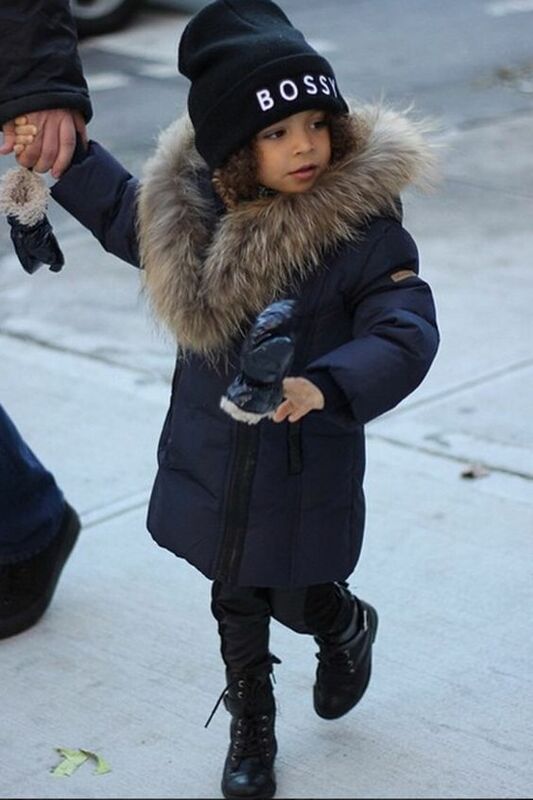 More basic and usual puffers will be also a nice idea to wear – they are easy to style and will keep the kids warm.